Artisanal chocolate from single-origin cocoa. 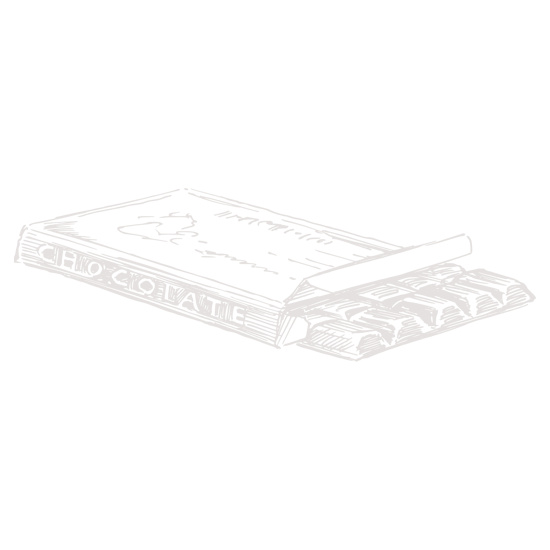 Tradition and manufacturing of a chocolate from another century. It was in April of 1954 when the master chocolatier, Francesc Agrás, embarked on a long journey through the best patisseries and confectioneries in Europe. His passion for excellence in artisan confectionery was the seed that led to the founding of one of the most renowned catalan chocolate factories: Bombons Blanxart. It all started in a modest workshop in the neighborhood of Les Corts (Barcelona) and feeding a dream: bringing the best cocoa beans from Ghana, Congo and Guayaquil to chocolate. From where we get the Forastero Cocoa grown at the foot of Mountains of the Moon, which stands out for its notes of red fruits, citrus and species. Grown in the region of Piura and known for its unique aroma and flavor characteristics, the Criollo Cocoa has notes of wood, tobacco and nuances of licorice. The birth place of our Trinitario Cocoa, grown in the jungle of the Amazon and characterized by notes of hazelnut, coffee, cinnamon and citrus. Where it grows a Criollo/Trinitario Cocoa in the Waslala region with shades of lemon, orange, pineapple, jasmine and nuts. Famous for giving us the Trinitarian Cocoa from the area of Medina, which stands out for its notes of green olive. The excellence of our artisan chocolate. 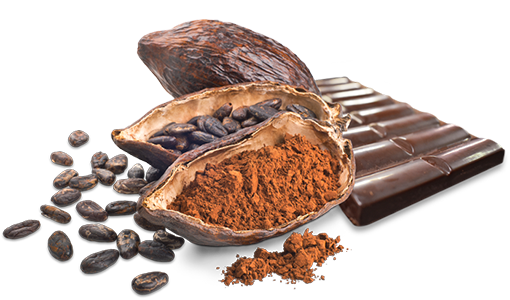 Bean to chocolate is the the name of the process that begins when the artisan selects the cocoa beans and processes them into chocolate bars or chocolates that he will pack and sell himself. It is a process of artisan production that requires a special knowledge of the product, patience, priority in the quality and willingness to offer the gourmet the best cocoa. Blanxart is faithful to this approach relying on single-origin cocoa for an outstanding quality chocolate. We receive the cocoa in sacks with its origin certification and carefully select the grains coming from the Congo, Peru, Nicaragua, Brazil and the Dominican Republic for the roasting. The different origins allow us to taste chocolates with multiple nuances and flavors. Our "old-fashioned" roasting process sacrifices volume to obtain a superior quality. The roasting is done in our factory observing the exact point where the beans open and release their different aromas. Then, they are laid over a wide surface and allowed to rest. When the beans are dry, we proceed to a complicated process of mechanical separation of the bean from its husk by agitating the beans through a circuit until the nibs are obtained. 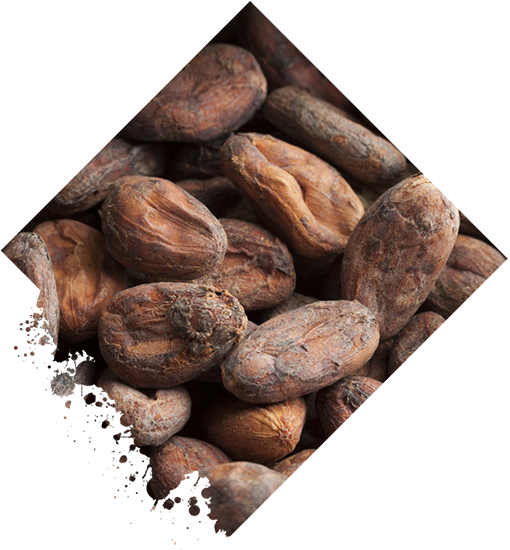 From the grinding process of the 'nibs' we get the precious cocoa liquor, dark brown and oily. It will be the base on which the ingredients will be mixed to obtain the different chocolates. We mix liquid cocoa with sugar, hazelnuts, cinnamon and other ingredients to obtain unique chocolates. The refinement guarantees a particle size of 22 microns: thanks to this the human palate does not distinguish the mixed elements and these are harmonized in our taste. No hurries. We believe in a 'calm' and 'reflective' conch, with periods superior to those of other more impatient producers. It is logical: tradition has taught us that cocoa crystals break at this low speed and then aromas are released in all their intensity and maturity. When the already thick liquid has acquired the properties that we want, we pour it in the molds that will shape the bars and chocolates that we know. At this time the toppings of our most creative ranges are added by hand. The chocolate is placed in warehouses that guarantee a perfect conditioning thanks to a permanent temperature between 12 and 15 ° C and a relative humidity of less than 70 ° C. Here the preparation of commercial orders and their expedition is carried out. The quality of Blanxart is due, among other reasons, to the use of cocoa from remote plantations of the most favored geographical areas and the wisdom of small producers and cooperatives awarded with the internationally recognized ecological emblems. 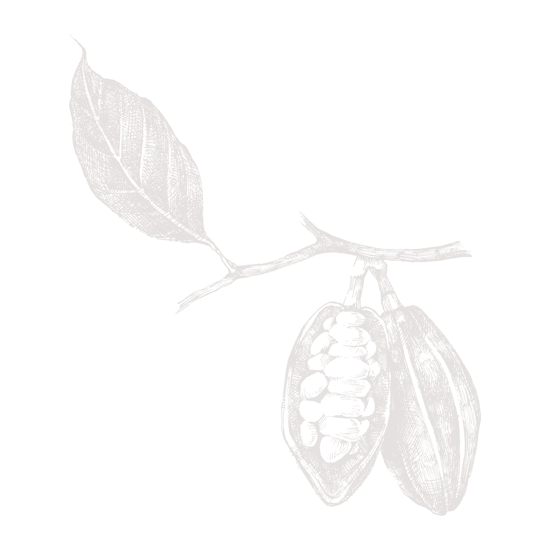 Our manufacturing processes start from the trust in this organic cocoa of unparalleled quality.